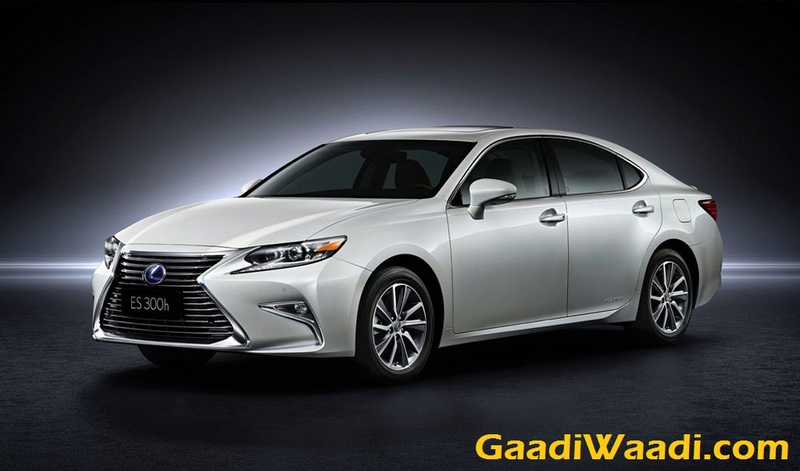 Japanese luxury car manufacturer Lexus has announced that it will operate independently in India. The move comes five months after the brand has entered the country market. It is currently restructuring its India operations and focusing on growth strategy. In March 2017, Lexus launched two models here that are the ES300h sedan, RX450h crossover and later it introduced the LX450d SUV. 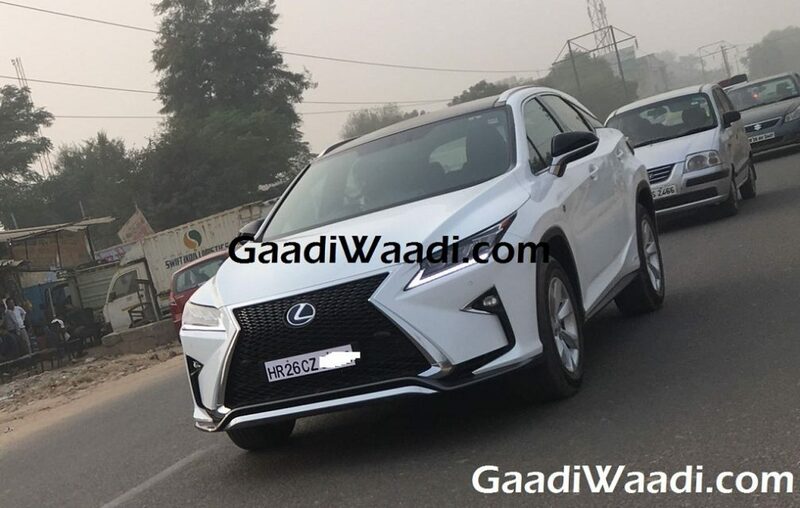 Lexus considers India as a very important market for the brand to grow. It aims to bring more new models here and expansion of the exclusive Lexus network is also on the card. Currently, Lexus has four showrooms in the country in cities like New Delhi, Gurgaon, Mumbai and Bengaluru. Expect the dealership network to expand across other cities, but that move won’t be made soon. Demand of premium cars have been increasing in India for quite some time. In recent past we have seen the premium auto manufacturers seeing significant sales increase and a major contribution comes from the new age young buyers. Lexus too is eyeing to grab a sizeable chunk of that pie and for that it believes operating independently will help to grow here. 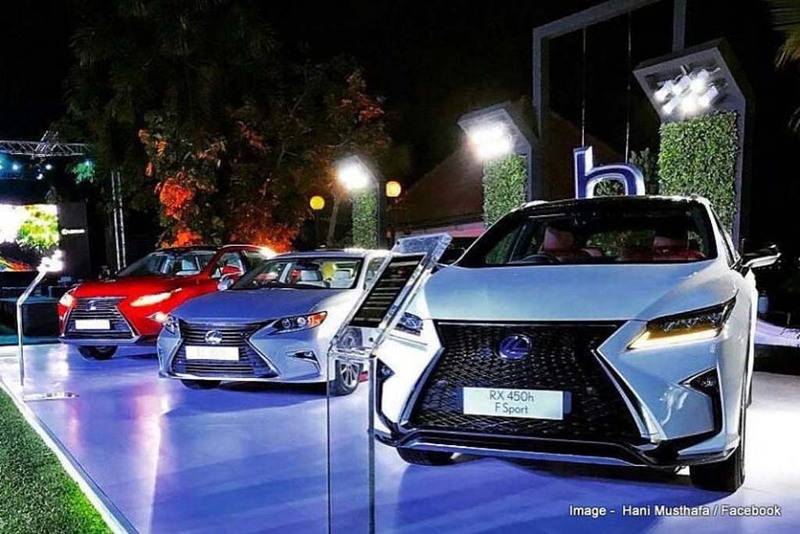 From now on, the luxury vehicle manufacturer’s India wing will be known as Lexus India. The automaker has also appointed Akito Tachibana as the chairman of its India wing. The company is also focusing on selling on the hybrid powertrain based luxury cars. Lexus is yet to see a satisfactory sales number due to its limited presence in the country along with higher price tag. As GST has slapped a 28% tax rate on it along with 15% cess, the pricing have been increased further. Now, as the GST Council is preparing to slap a 25% cess over and above 28% GST instead of current 15%, the 53% of total tax incidence is expected to impact the brand.